Our conduits are 100% Unplasticized - Which means that these conduits can with stand prolonged exposure to sunlight and heat without loss of strength or shape. This ensures that the conduits have a long service life. This unplasticized nautre makes our conduits non-supporter of combustion. In the unfortunate event of a short circuit - this characteristics greatly reduces the spread of fire. 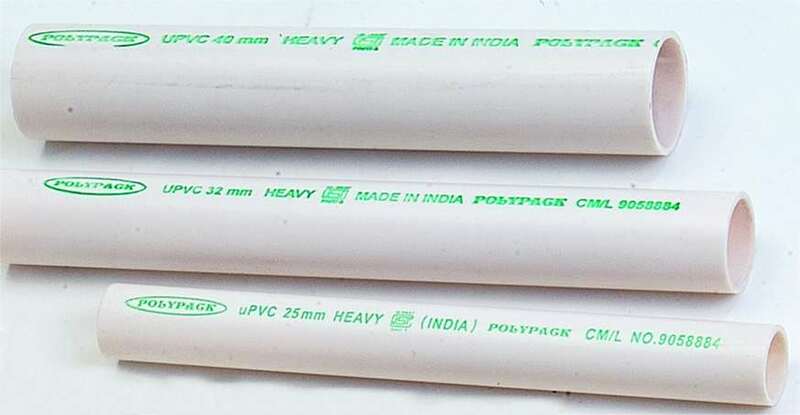 We manufacture a all sizes of conduits from 19mm to 50mm in light, medium and heavy mechnanical strength.